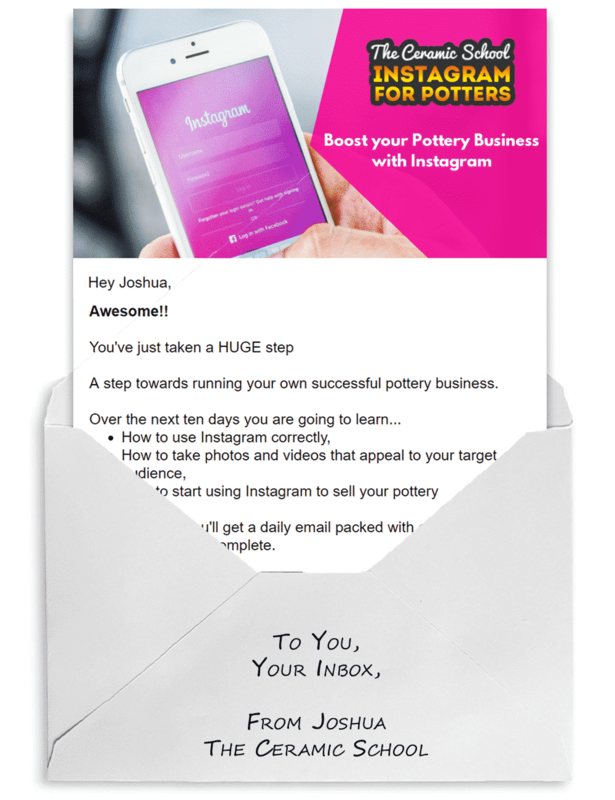 Want to learn how to use Instagram to Grow your Pottery Business? How to use Instagram to Boost your Pottery Business! Or, you're already on Instagram - but you only get likes from your friends and family. You want to build your tribe & grow your pottery business. Don't worry, we also hate spam. we will never rent or sell your email address. One Email per day, for the next ten days - packed with tips & tricks, and a challenge to complete. Boost your Pottery Business by taking our Instagram Challenge now!